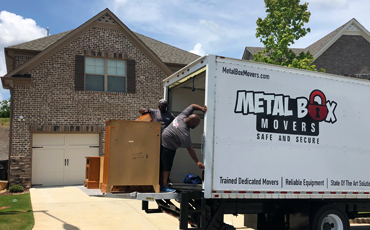 When Metal Box Movers was founded in 2011, there were a lot of unknowns regarding the complex aspects of professional relocation services. 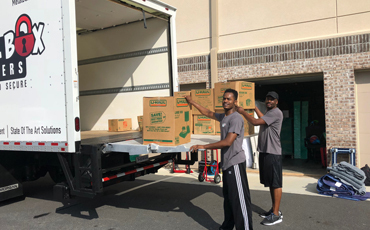 After a number of years in the metro Atlanta area, the experience the owner gained opened his eyes to the enormity of the industry and the importance of providing high-quality moving services. The name “Metal Box” came from the conviction that the safety and security of people’s valuables is of paramount importance as they relocate from one place to the next. After years of working with families, we still maintain that safety and security are still vitally important. 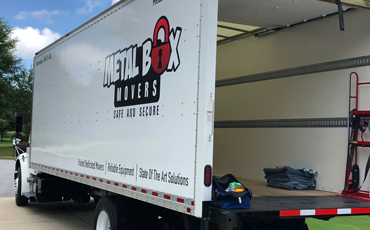 The Metal Box Movers’ approach to each customer’s valuables is one of “steel,” or an embodiment of strength and firmness, because we want each and every customer to know that we will strive to deliver the same safety and security that a metal box provides. Moving is, without a doubt, one of the most challenging events for any family, and selecting the right or perfect mover does not come without its challenges. You need passionate moving experts in your corner who will help you to be clear about your relocation objectives. If you are looking for a safe, affordable and reliable mover, then look no further than Metal Box!